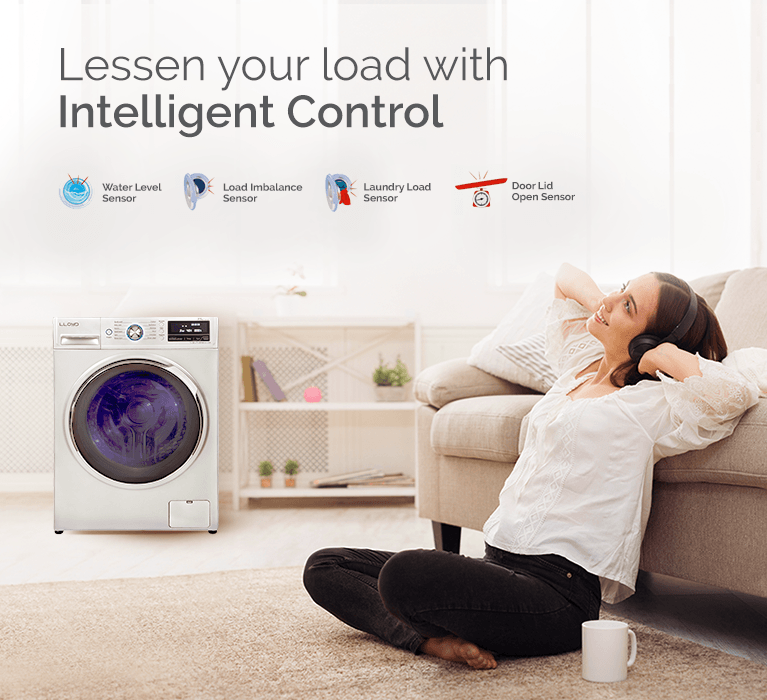 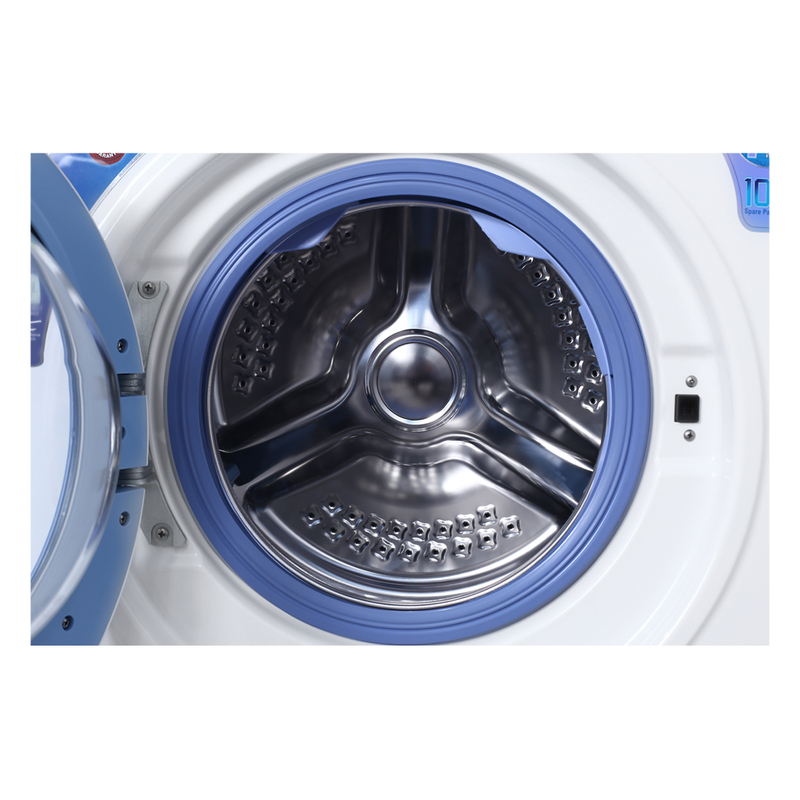 The Intelligent Control features multitude of sensors to monitor water level, load imbalance, lid opening, and laundry weight. 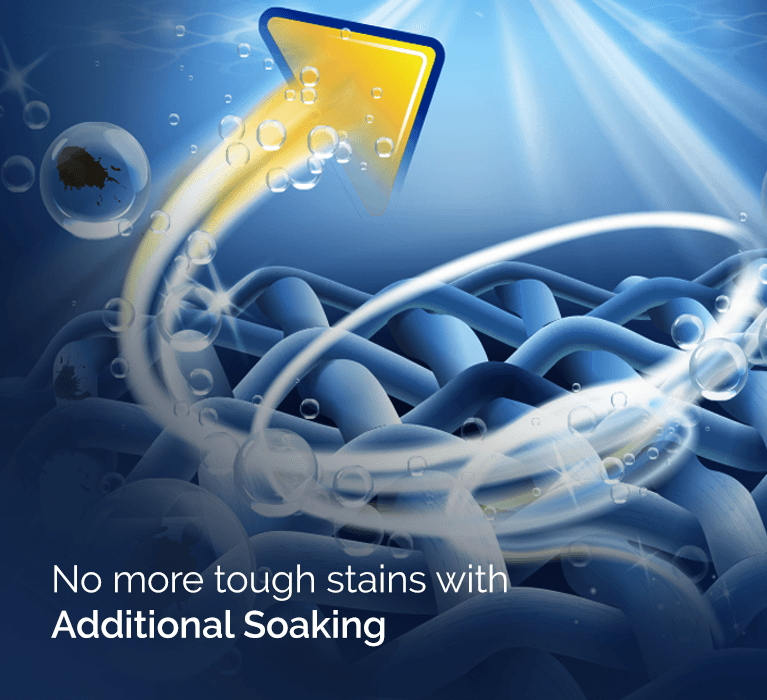 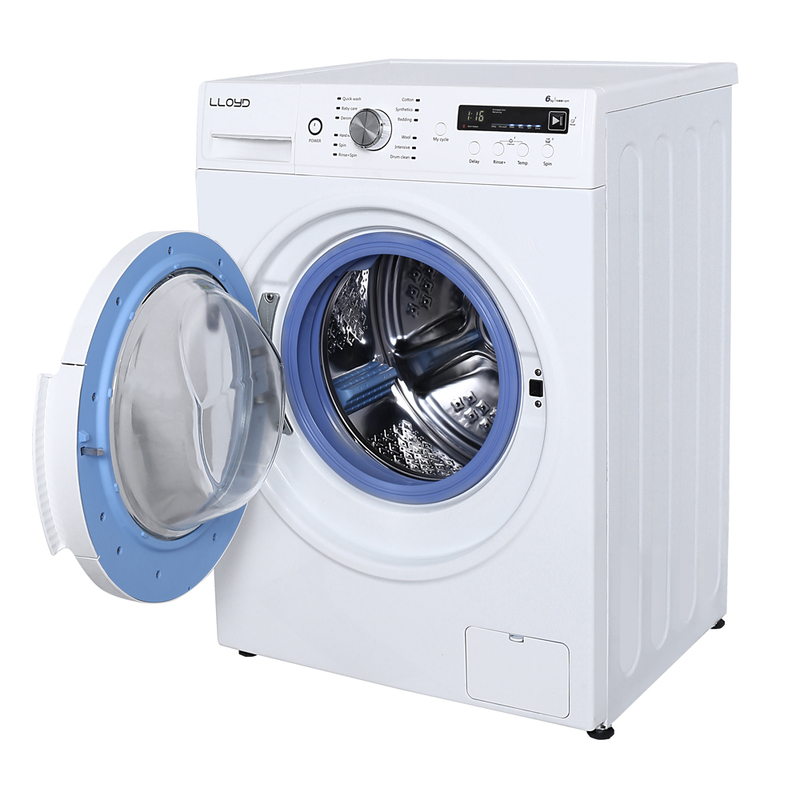 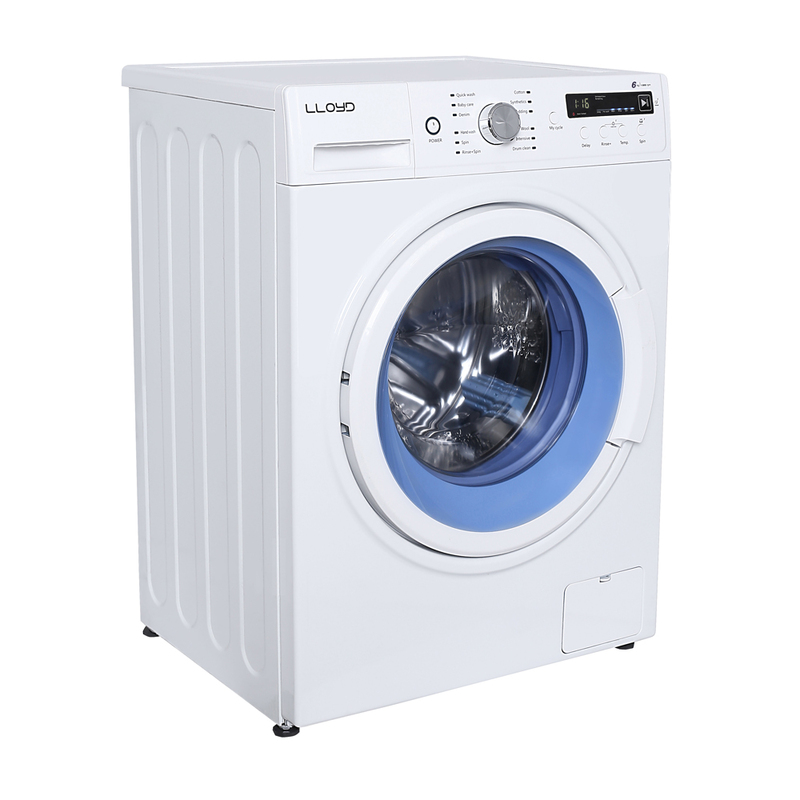 It then uses this information to automatically adjust the washing programme for best results with minimal use of water, detergent, and electricity. 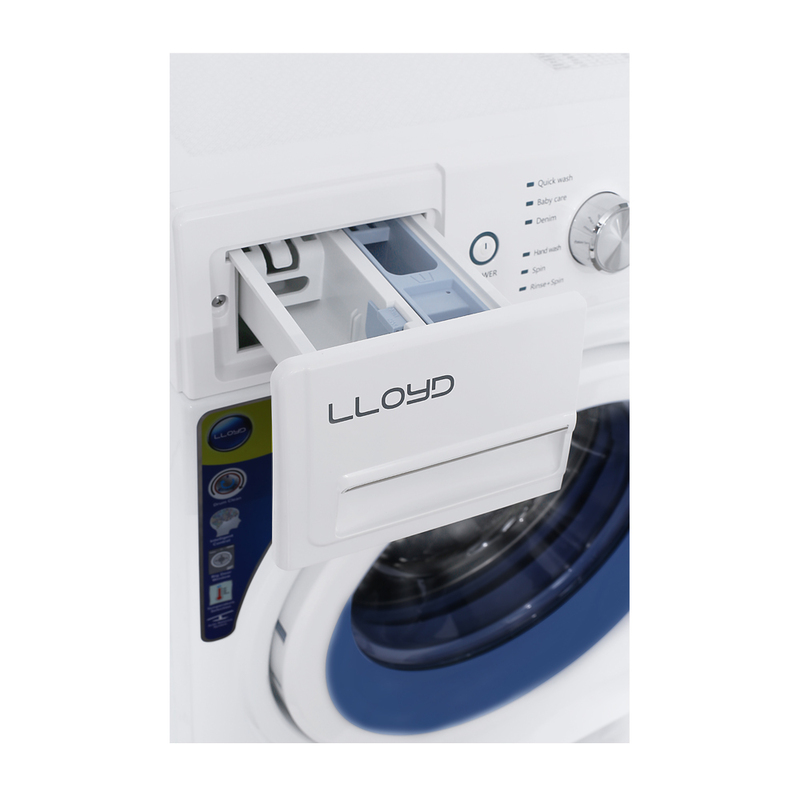 The Clothes Add-on feature lets you add clothes in the middle of a washing cycle without having to start the washing cycle from the beginning. 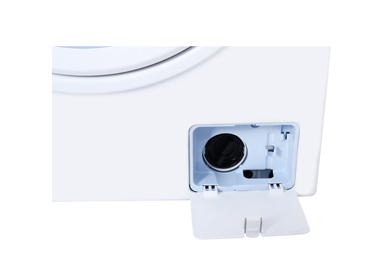 This feature gets disabled if the operating temperature reaches beyond 40 degree Celsius. 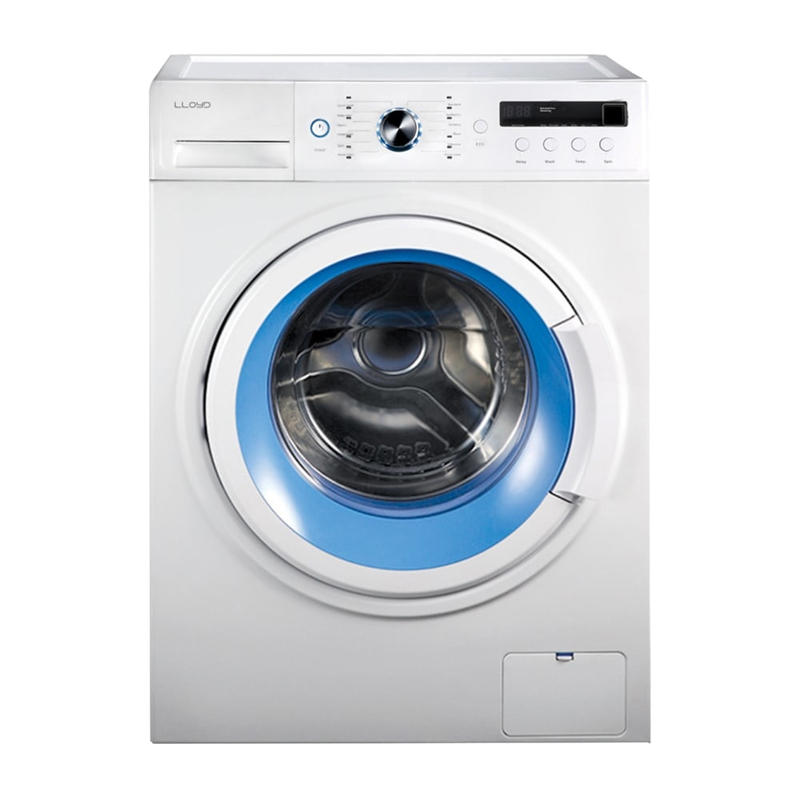 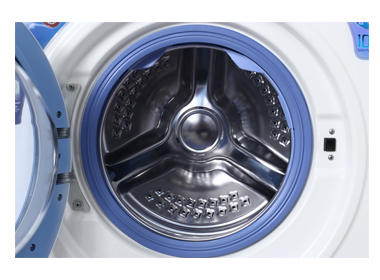 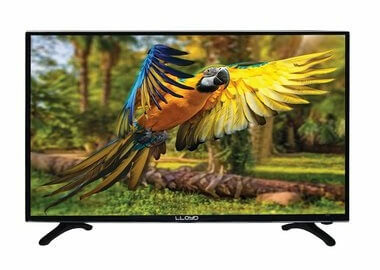 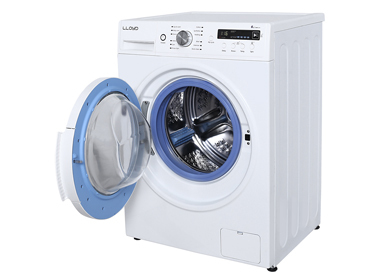 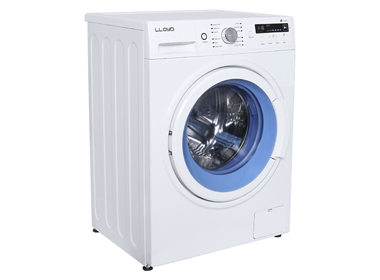 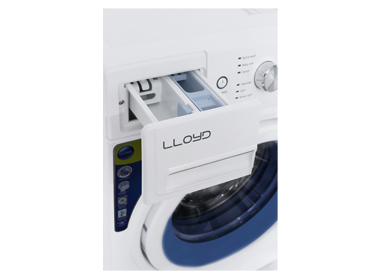 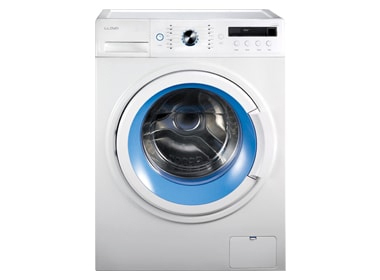 LED display helps you know the status of the washing machine in a quick glance.